Thanks to the advances in modern dentistry many patients consult to hold « beautiful teeth ». But also take good care of their dental health. In order to satisfy our patient base, we use the latest advanced techniques. This allow us to offer personalized solutions to fulfil your aesthetic needs. teeth whitening and the installation of dental veneers are among these solutions. 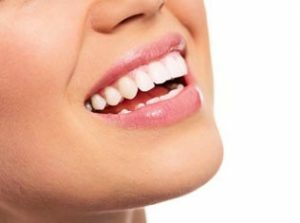 Furthermore, our approach in cosmetic dentistry aims at achieving the most natural results. Thus transforming your smile without one being able to guess it.